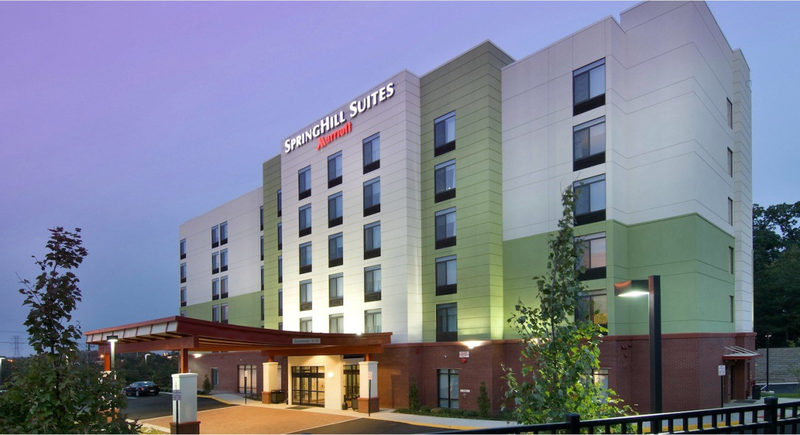 Located right off I-95 south of Washington, DC, SpringHill Suites Potomac Mills Woodbridge is a modern all-suite hotel just a half-mile from the Potomac Mills Outlet Mall. 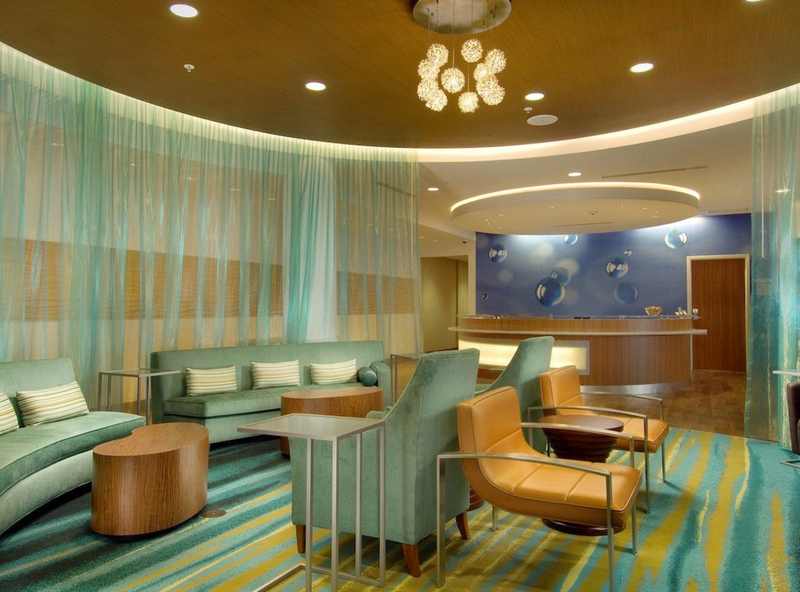 Perfect for extended stays and families, our Woodbridge, VA hotel features residence inspired studio suites with refrigerators, microwaves, work space, and separate sleeping and living areas with pull-out sofas. Mornings start with a free breakfast buffet with hot and cold foods and you are always connected with complimentary Wi-Fi. Our convenient hotel is near Quantico Marine Corps Base & Museum, Historic Occoquan, Fort Belvoir and Leesylvania State Park. 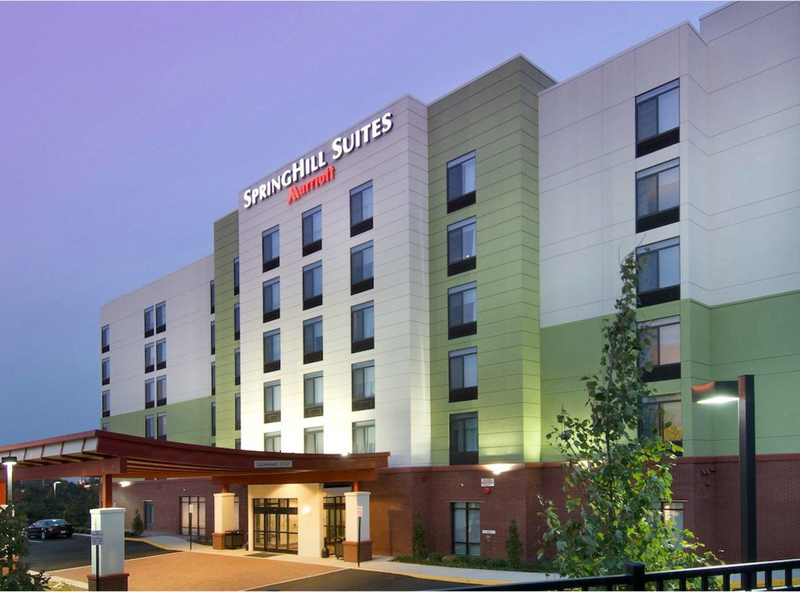 We are 24 miles south of Washington, DC and 8 miles to the Franconia/Springfield Metro Station, so getting around is easy.Host your events in our 1,000 square feet of meeting space with a business center. Recharge in our fitness center or take a swim in our indoor pool. We also offer garage parking, great for winter stays. 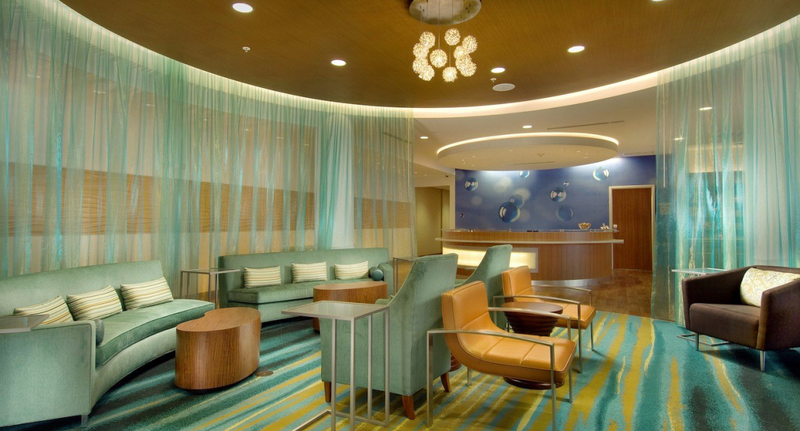 It's all waiting for you at SpringHill Suites Potomac Mills.